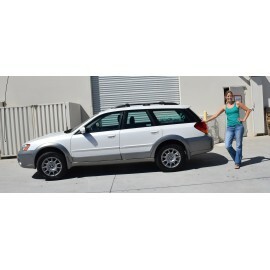 Fits 2000-09 Legacy and Outback. 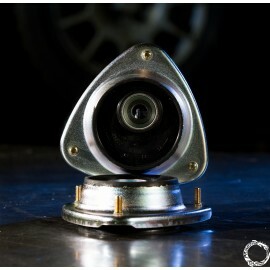 Bushing is made from Polyurethane. 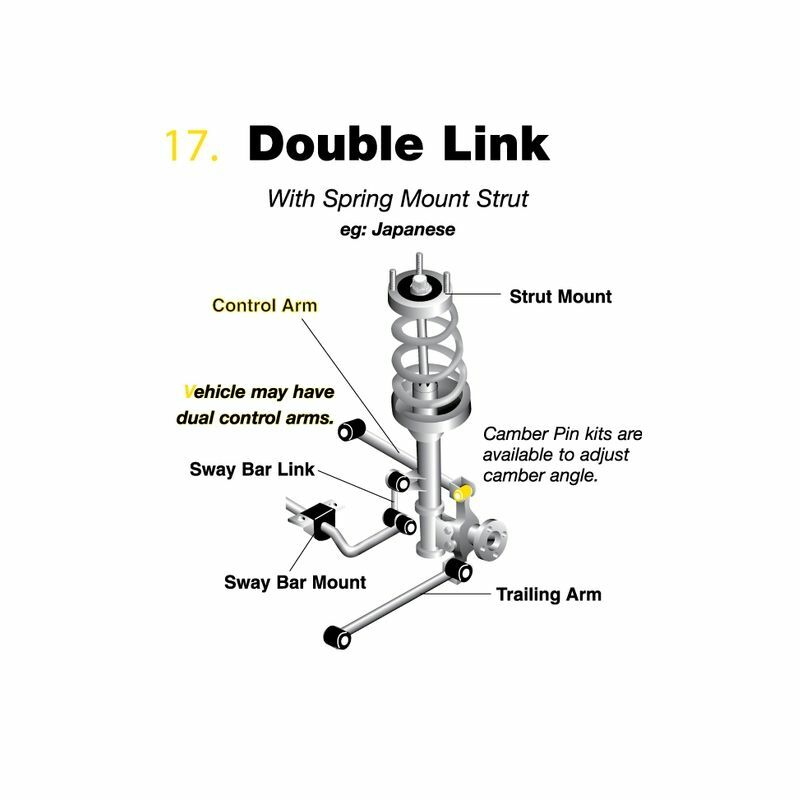 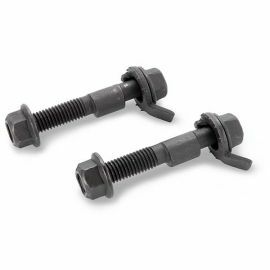 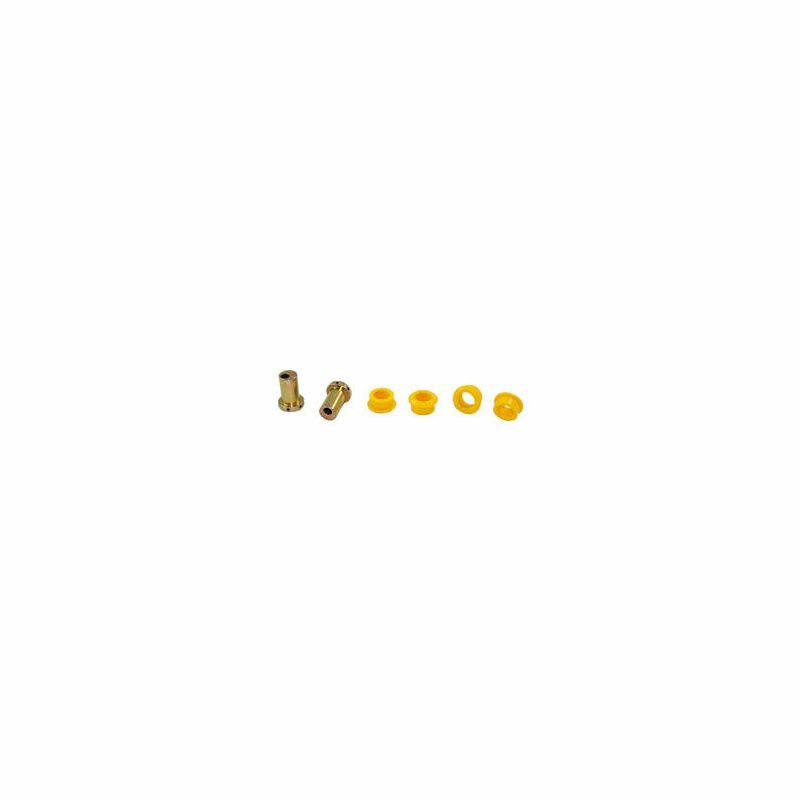 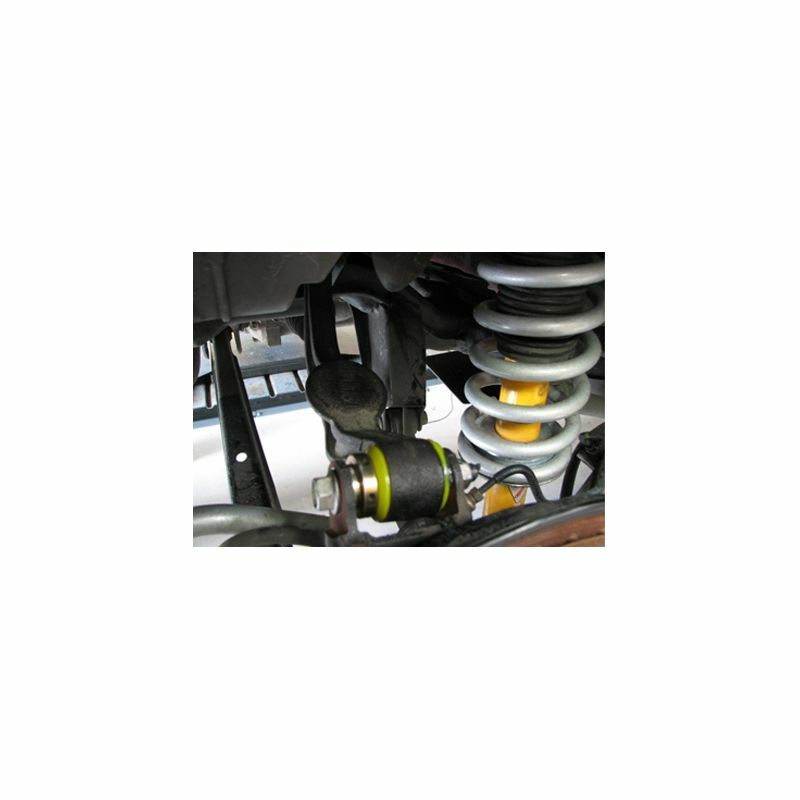 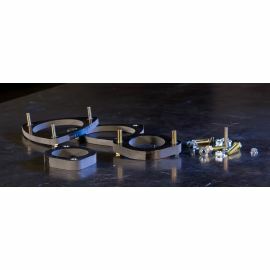 The Rear Camber Adjustment kit includes replacement upper control arm bushings with offset pins to allow adjustment of the rear camber alignment angle. 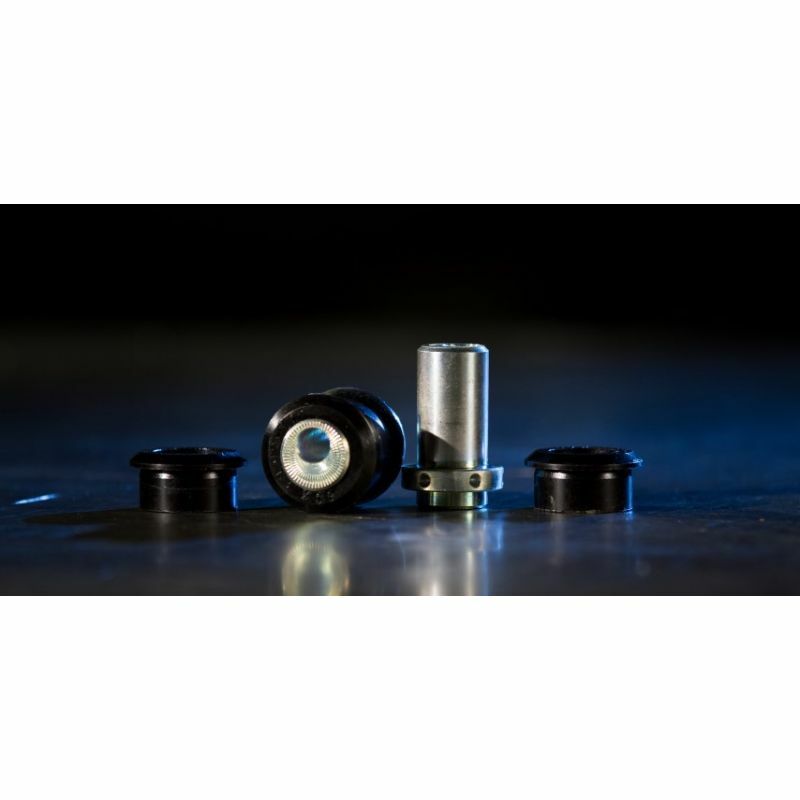 Since there is no adjustment available from the factory these bushings are a must for anyone lifting or lowering their car or wanting to run different alignment specs.